All items on this site are owned and listed by PRIVATE sellers. If you have a query about a listed item, please use the CONTACT SELLER tab on the bottom right corner of the relevant advert. 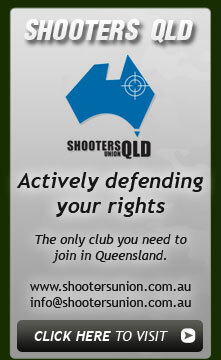 Send Firearmsales.com.au a message by filling the form out below and press the 'Send' button. tab on the bottom right corner of the relevant advert.